DevOps is a concept that’s both considerably new and astonishingly large. Very much like the concept of Quality DevOps covers a lot of ground underneath hence might be (and is) confusing. Add innovations and improvements to agile practices we barely got to know better as they were by now and you will end up with a fine mixture of pure confusion and misbeliefs. This post is aimed at setting things perfectly straight with DevOps. 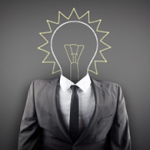 Newer, leaner agile methodologies that went by the name: “Agile Operations” a.k.a. “Agile System Administration” were added with considerably better collaboration practices and expanded values such an approach realizes. Improved collaboration bridges were established between developers and management and were carefully maintained throughout all phases of development. All operations are service-oriented. And, that’s DevOps. Too much reliance on tools. No screw will tighten the bolts without a person wielding it. Same here. You can adopt several processes from agile, start using new tools and call it a day. One more vital matter is one should be 100% aware of how to use all the new toys with profit to business rather than unintentional harm. Tools are important, yet are not and cannot be considered as your main priority. Collaboration can have only one start. At the very beginning of the process. This way you will ensure no one’s been left out of the process. Both the business side and developers have vital addition s that must be shared and spread. Such addition may appear anytime and anywhere. Ensure none are missed. You can’t just call your team DevOps and expect miracles. There’s actually an entire culture that is based around both Agile and DevOps principals. Culture on all levels as simply chattering with everyone in a friendly manner or going around hugging people stating that’s communication is just wrong. 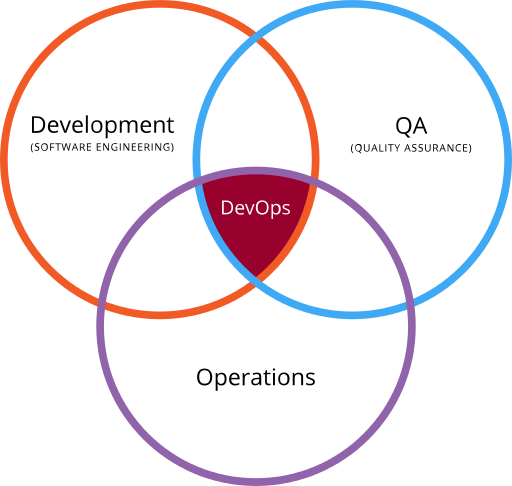 DevOps is a culture, but it is a business culture that covers far more than relationships. Tools, tasks, tickets must all be treated in an appropriate manner. This piece of advice is really all it takes to avoid expensive mistakes as mentioned pitfalls have already proven to be quite common and well-spread. Hopefully this spree of misunderstandings will end soon.